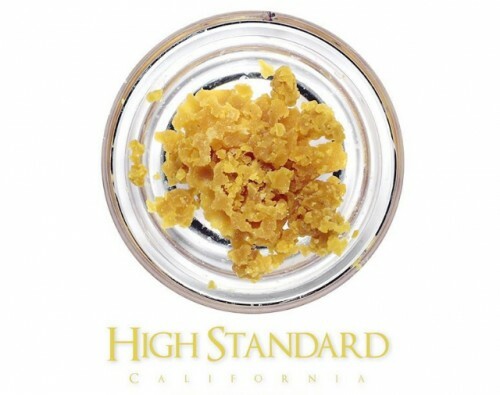 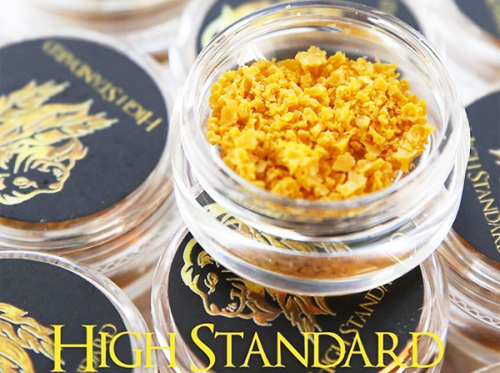 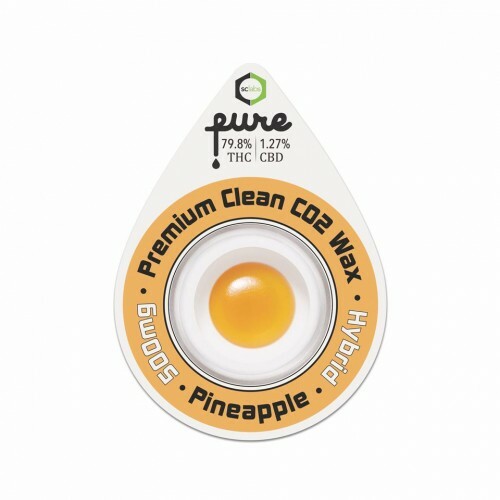 View cart “OG Kush Indica CO2 Wax | Pure Vapes” has been added to your cart. 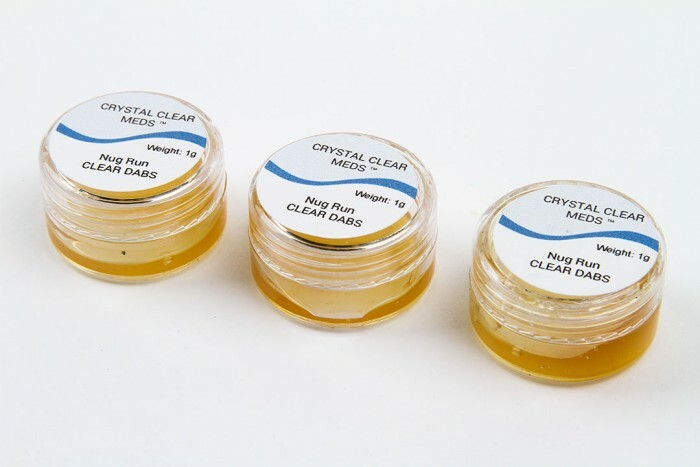 Crystal Clear Nug Run Dabs One of the Most Clear Extracts on the Market it’s clear and honey/sap consistency. 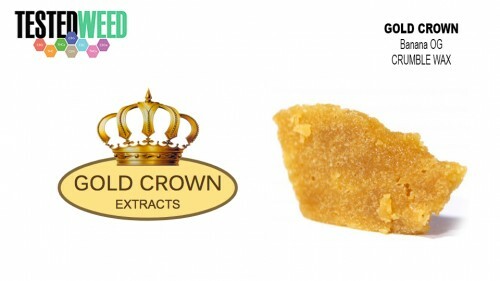 If you want it to shatter just put in the fridge for a few min before use!